The Military Community Newsletter at Ashford University was designed as a way for you to learn and share community events, resources, and key topics relevant to service members, veterans, and their families nationwide. Please contact Ashford's Military Development and Engagement Specialist if you have questions or additional resources you would like to share with your fellow military community. Did You Miss the Financial Literacy Webinar? The Military FM Workbook provides the spread sheets that are referenced in the presentation. Please let them know you are an Ashford Student. Please remember that the services offered by the San Diego Financial Literacy Center are completely FREE & CONFIDENTIAL. At this time, graduation has initiated a call for a change of command within the SVO. Because the SVO is a student-run-organization, only current students can apply to the open positions. We highly encourage our alumni to continue their valued engagement and to participate in the election of new board members of the SVO. 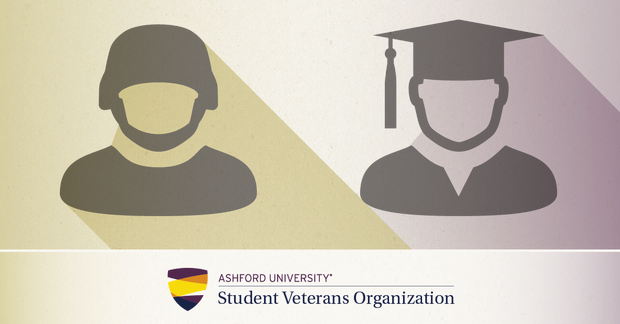 Our previous team has worked very diligently in exercising policy and engaging change and representing our student veterans of Ashford University. Vice President: The Vice President may assume duties of President when necessary. The VP/XO will assist President in deciding the direction of the organization and its goals, planning and execution of SVO goals and milestones. Operationally, this position is demanding in the scope of communication via, active students, engagement of alumni, and influence of faculty. Secretary: Maintains accurate and current information of the organization, monthly meeting minutes, and accountability of recording plans of actions and milestones (PAO&M). The secretary will assist President and Vice President in coordinating activities and meetings. Keeps accurate minutes of each meeting and forwards copies to other officers. Keeps attendance records for meetings, and records data and presents reports via schedules (every six months) or when asked by vote or by Executive Board. 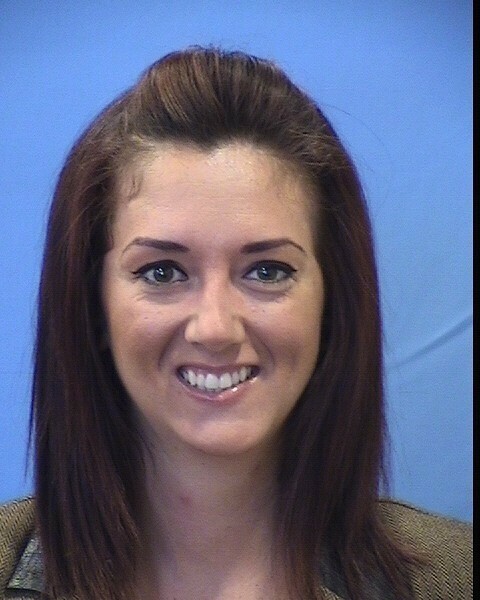 Treasurer: Prepares documentation to request funding for organizational programs and events. Records and dispenses all expenses, and records data and presents reports via schedules (every six months) or when asked by vote or by Executive Board. This particular position can be a challenge due to the limitations of raising money for the SVO. Accountability of financing will be further executed in quarterly Presidential meetings for financing. This will be better disclosed towards interested parties for the position. Again, please keep in mind that this opportunity is only open to current students; you must be an active student with Ashford University and in good academic standing. If you are interested in this amazing opportunity, please respond with providing a brief bio of yourself, what position you are interested in, and an estimated graduation date for your degree program. The vetting process will begin now. To all potential selectees, elections will be announced soon. Good Luck! Stuggle with time management? Need help with organization? Check out these helpful apps! Out of the thousands of productivity apps available, these are the best for staying on top of tasks. 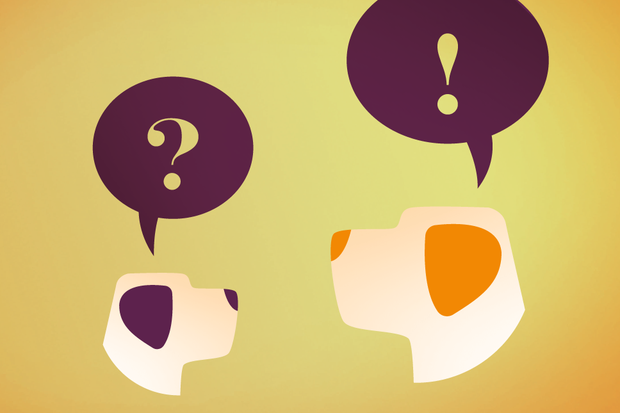 Did you see the changes that were made regarding mitigating circumstances? On November 15, 2015, VA started requiring students using the Post-9/11 GI Bill to provide mitigating circumstances when they withdraw from or drop a course after the drop/add period and receive a non-punitive grade. To learn more, read about it at the VA’s Frequently Asked Questions page. 311VET is the Veterans Benefits Administration's new benefits app, and it answers a wide range of questions about Veterans benefits, including what benefits you may be entitled to, how to apply for benefits, how different benefits are defined, and where to go to get more information about VA services. 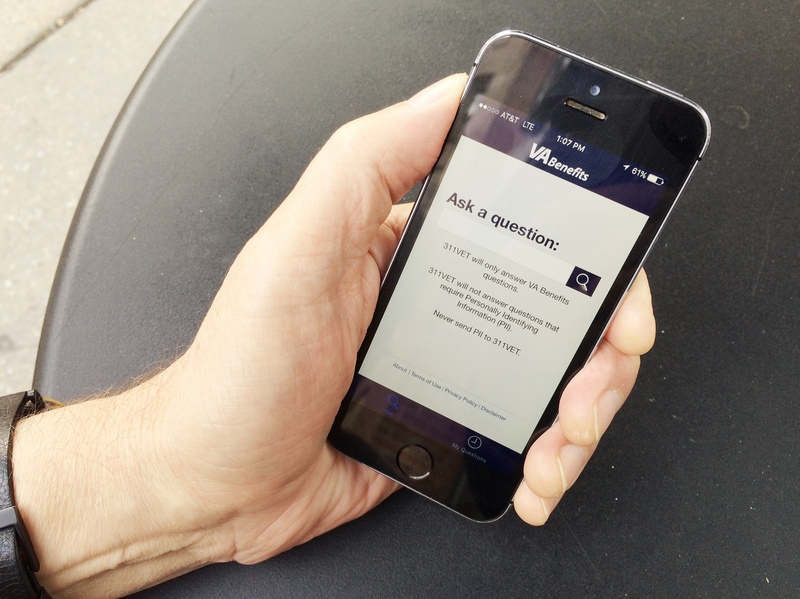 VA's new 311VET app can answer general VA benefits questions. Serve a new online learner as he or she acclimates to the demands of returning to school. Share your experience and how you achieved academic success at Ashford University. Inspire new students as they overcome the adjustments of studying online. Contribute to the academic success of new students in Ashford’s online programs. Enhance your own career marketability through leadership experience. Get connected with a high-achieving, successful Ashford University student to build your support system. Get help navigating Ashford University’s learning resources including the Student Portal, Library, Writing Center, and many others. Learn how to manage your time and other responsibilities as an adult learner from students that face similar challenges. Gain access to videos, worksheets, and other activities designed to develop you as an online learner with Ashford University. 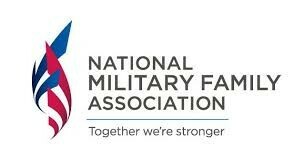 National Military Family Association is offering a spouse scholarship opportunity that is open now until January 31st! All spouses with a military ID are eligible. It is not a need based scholarship and you may still apply even if you are already receiving MYCAA. * The newsletter may contain now or in the future links to other websites, such as links to military charities, discounts or offers, or other third parties that may provide services or products to you. These links and this information is being provided to you for your convenience and as a resource. We are not responsible for the privacy practices, the content of, or any other actions of such other websites or their owners or operators, information they may collect or information they may share. Further, the inclusion of an organization on this newsletter does not indicate an endorsement of such organization (or of any religious or political point of view promoted by such organization) by Ashford University or its affiliates.